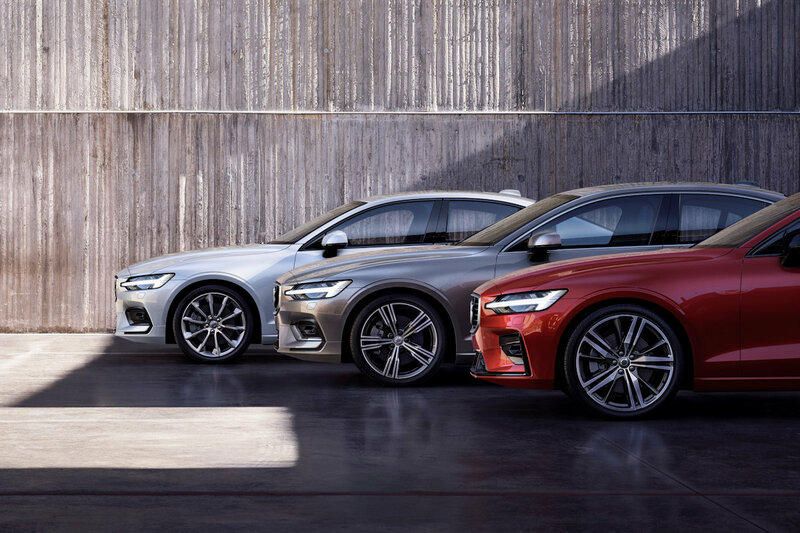 Volvo Cars maintains a strong sales momentum into the second half of 2018, with global sales up 15 percent in July, compared with the same month last year. The company sold a total of 50,931 cars in July, as sales grew in all main markets. In the first seven months of 2018, sales grew by 14.5 percent compared to the year before, to a total of 368,570 cars. The strong performance follows Volvo Cars’ best ever first six months of sales, and places the company firmly on course for another full year record. The US continued its good momentum in July, growing by 23.8 percent to 8,622 cars compared with the same month last year, led by a continued strong performance from Volvo’s SUV-line-up. Sales in China, Volvo’s largest market increased by 9.2 percent mainly due to the popularity of the XC60 and S90 models. Total sales for the month amounted to 10,121 cars. The Philippine market also contributed with a healthy share. The award-winning Volvo XC60 leads the pack with 43 percent of sales while the XC90 SUV follows closely with 33 percent. The luxurious Volvo S90 estate sedan remains a favorite as it stays in the top three with an 18 percent share of the pie. Volvo Philippines is also optimistic about the market reception for the all-new Volvo XC40, which will be unveiled within the year. In Europe, sales reached 24,355 cars in July, increasing by 10.1 percent compared with July 2017 following high demand for the XC60 and XC40 models. Globally, the new Volvo XC60 continued to be the best-selling model in the first seven months of the year with 103,017 units sold (2017: 3,256 units), followed by the XC90 with total volumes at 54,815 units (46,733 units) and the Volvo V40/V40 Cross Country at 47,719 units (55,763 units). During the first seven months, the S90 generated volumes of 35,049 units (20,756 units).